Sometimes I wish I lived in the city. Living in the mountains in the middle of no where is great most of the time, but I don’t get some of the perks of city life. Like no Girl Scout is going to knock on my door and ask me to buy cookies because they can’t find my house. If they did, I would by enough cookies to last until they come a knocking again. Instead, I have to get creative and make my own cookies. 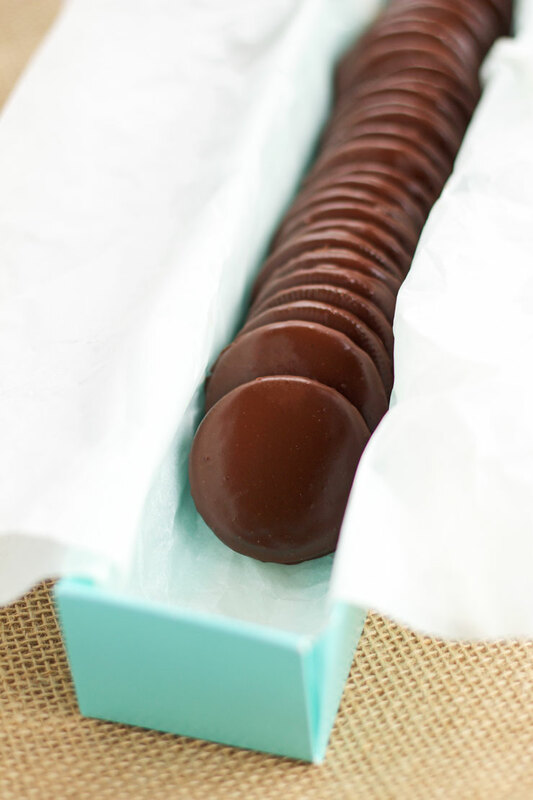 My favorite is this Thin Mint cookie recipe. It is simple and only has 3 ingredients. 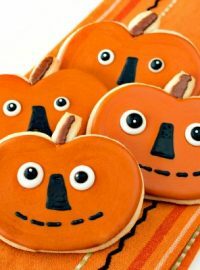 It would be so much easier to get them from a Girl Scout but since that isn’t an option for me, I will gladly make my own. 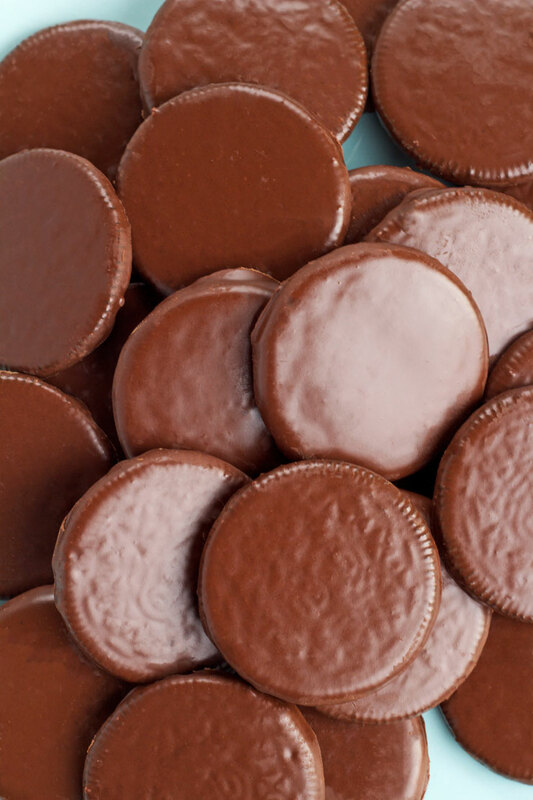 Did you know that the Thin Mint Cookies are the number one seller for the Girl Scouts? Maybe that is why they are my favorites. The first thing you need to do is remove the filling from the center of the Oreo Cookies. 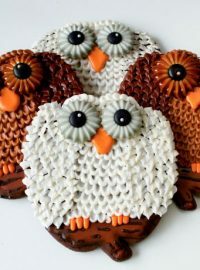 It is best if the cookies are a little on the warm side so the cookie doesn't break as you try to expose that amazing cream center that holds them together. Next, place the chocolate in a double boiler and slowly melt it. You can place it in a microwave safe bowl and melt it in 30 seconds increments until it is nice and smooth. If it is too thick you can add a little vegetable oil to help it melt smoothly. Once the chocolate has melted, add the mint extract and give it a good stir. Use a fork to dip the Oreo's one at a time and tap off the excess chocolate one the side of the bowl. 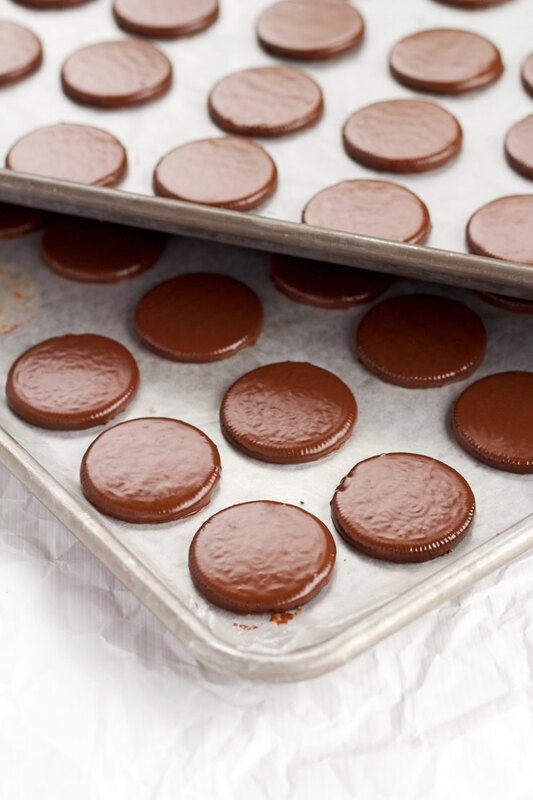 Place them on a cookie sheet that has been lined with wax paper until the chocolate has sets up. The first thing you need to do is remove the filling from the center of the Oreo Cookies. 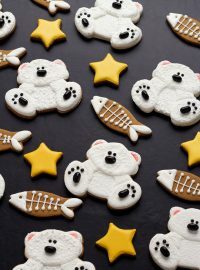 It is best if the cookies are a little on the warm side so the cookie doesn’t break as you try to expose that amazing cream that holds them together. Next, place the chocolate in a double boiler and slowly melt it. Or you can place it in a microwave safe bowl and melt it in 30 second increments until it is nice and smooth. If it is too thick you can add a little vegetable oil to help it melt smoothly. 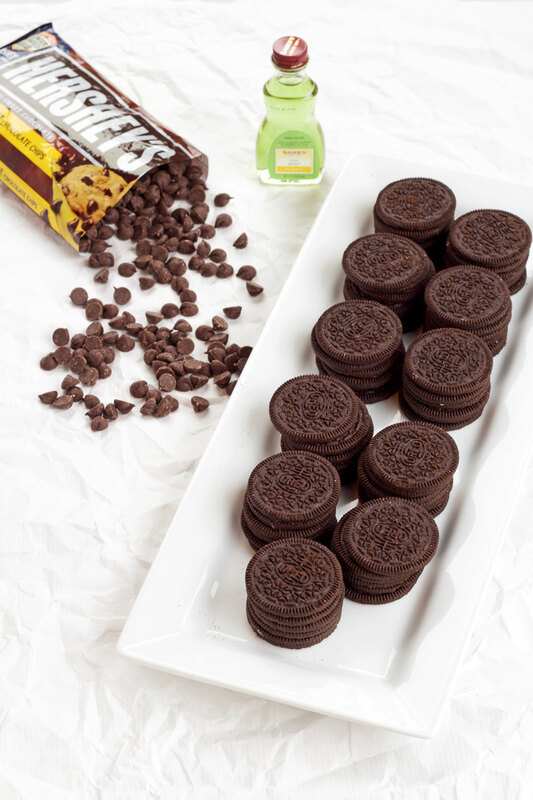 Use a fork to dip the Oreo’s one at a time and tap off the excess chocolate on the side of the bowl. 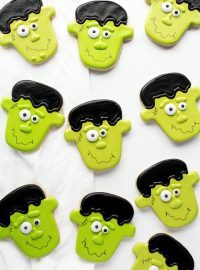 Place them on a cookie sheet that has been lined with wax paper until the chocolate sets up. I do miss living in the city sometimes, but living in the mountains forces me to be creative and inspires me to do things for myself. That is a good thing because now I have a Thin Mint Cookie recipe to use whenever I feel the need for chocolate and mint. 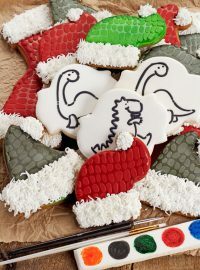 Also, these are the cookies I used in this years Great Food Blogger Cookie Swap. If you have a blog and are interested in helping raise money for cancer, you can sign up here so you will be notified of next years swap. I hope you will join us! I love how you turned Oreo’s into thin mints…and I ALWAYS have Oreo’s on hand and I LOVE mint, so this is a win win for me! I would love to look in your creative cabinet! I bet you have all kinds of goodies in there. You would have to have a good stash for all the amazing things you create! How awesome! I haven’t had a Girl Scout Cookie in years (what’s wrong with me? ), but these look like the perfect alternative! By the way, I wish I lived in the mountains. (Alaska) I envy you! I am kind of a Cameleon and can adapt where ever I am but I do enjoy the mountains. And I would love to live in Alaska! All the snow and wild animals…heaven! Thanks for coming up with this easy recipe. Living in the UK we don’t get Girl Scouts selling cookies at the door either. Although I think it would prove very popular over here. Super post. Sammie. 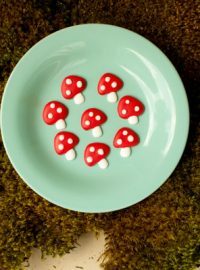 I did it once using strawbery instead of mint..but chocolate became hard..and i threw it away..what was my mistake plz? I honestly don’t know! What kind of chocolate did you use? Did you thin it down with a little vegetable oil while you melted it? How did you melt the chocolate? I hope we can find a solution for you. I like to melt mine in a double boiler on the stove on low while I dip the Oreos. That way the chocolate stays warm while I dip the cookies. I was wondering what happen to the cream filling.